Local old-school arcade game fanatics now have an official community in Winnipeg: the Manitoba Pinball League. On Feb. 12, the organization will host its first public tournament at The Good Will Social Club. “I think that there’s a lot of hunger for this type of tournament here in Manitoba – and league,” said David Morris, who started the league. Without much effort on his part, Morris said the 52 spots in the tournament filled up quickly and the league has gathered more than 60 members since it formed in early January of this year. “It’s different than your ordinary video game. It’s playing with moving parts and real mechanical parts and it just, to me, is a lot more (of a) social game than video games are,” Morris said. Rick Exner, who owns more than 50 pinball machines, will be one of the contestants. He said he has played in tournaments before, but nothing like this. Exner has been playing pinball for more than 35 years. “It’s never really the same. Obviously you have goals to achieve, but because the ball basically never goes in the same spot, it’s always random. It’s not like a video game where you learn the pattern and just make the little guy do whatever,” Exner said. Although the tournament is full, Morris encourages people to come down to check it out. He said the machines will be set up early for coin play and a few extra machines will be available for the general public during the tournament. 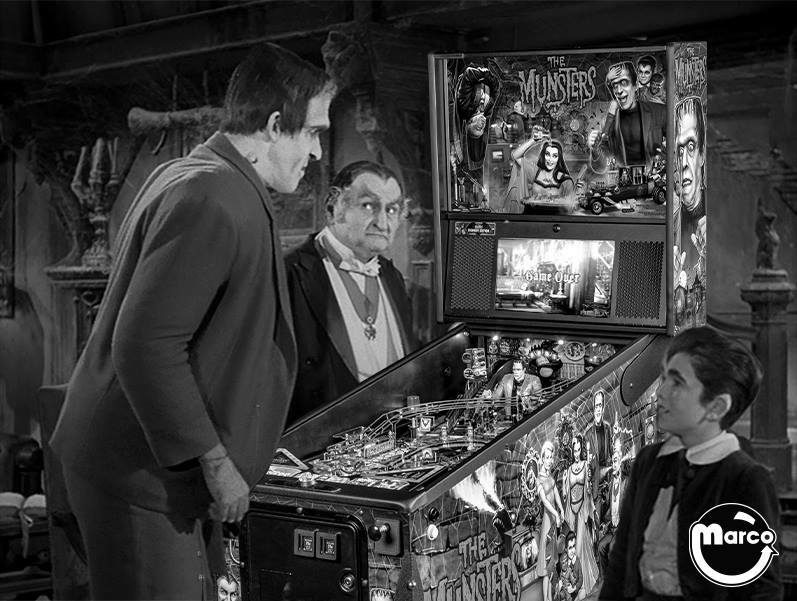 - The International Flipper Pinball Association (IFPA) created the World Pinball Player Ranking. - Canada’s Robert Gagno is ranked seventh on this list. - Winnipegger Jack Tadman ranks 130th in the world and seventh in Canada. » Arcade parts for sale anywhere in winnipeg?